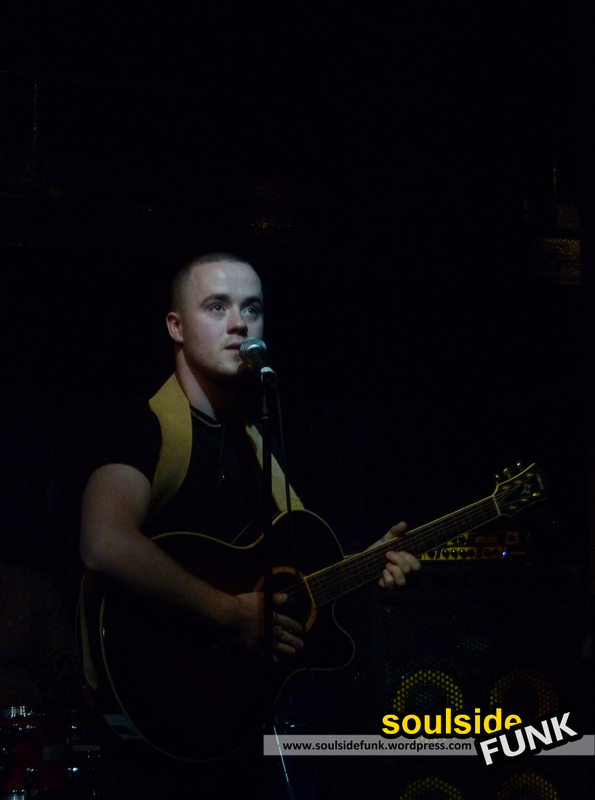 When walking down those hallowed steps, I’m not sure Maverick Sabre knew what to expect. 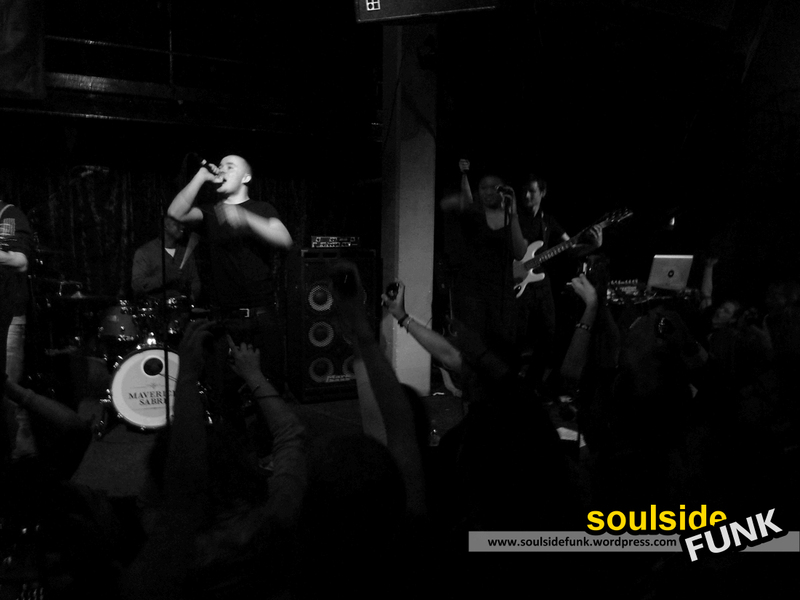 This was his biggest show to date; the legendary Jazz Cafe, sold out. As he stooped down to pick up his guitar for the sombre first track, “Lonely Side of Life”, to a loud applause I think he sensed what the occasion meant. There was something in the air, you could taste it. Still he continued to play his song, his unique and distinctive husky reggae tinged vocals cutting through the murmurs and lost whoops in the audience. Then, as he announced his second song, “Look What I’ve Done”, the place erupted. He seemed taken back as the crowd screamed back all the lyrics. It was touching when he appeared to choke on some of his words mid-verse, clearly taken back by the overwhelming response. This sense of awe soon turned to excitement as he belted out extended notes during “I Could Never Be”. Maverick was now running on adrenaline, the more he gave, the more the crowd gave back. It built and built and built and by the time he covered Oasis’ “Wonderwall” he was prowling round the Jazz Cafe stage like a seasoned rock-star. This was the perfect storm of a gig. Maverick’s diversity in musical styles sets him apart from his peers. There was funky neo-soul reminiscent of Rox on “No One”, and brooding acoustics offered on “They Found Him A Gun”. Even touches of jazz on a reworked version of “Sometimes”. There were some kinks in the sho, however these made the atmosphere and experience even more pulsating, adding unique character. It was not a polished show, gritty and unkempt, which added to the atmosphere and authenticity. At times he couldn’t control the boisterous crowd, something that served to make the whole thing feel unique and spontaneous. The only slip on a remarkable night was his new single “Let Me Out”, which seemed to lack the edgy sound Maverick sprinkles over all his records. The finale was potentially the highlight. After a karaoke version of fan favourite, “I Need”, he returned for an encore of arguably his two biggest records, the True Tiger produced dubstep bangers “In The Air” (released Monday) and “Jungle.” The sound was phenomenal; it mixed the raw industrial electro sound with frenzied guitars and drums. It was like dubstep being freed from its chains, serving as a blueprint in how to take the genre forward. The crowd responded enforce with the entire crowd, girls, guys, middle aged women all jumped for the skies, hands waving high in the air. The noise when he finished was deafening. On thanking the audience for the fifth time he said this was “the highlight of my career so far”. Come December 2011, I think this gig will be amongst the highlights of the year. A truly sensational night, full of raw talent and spontaneous dynamism. 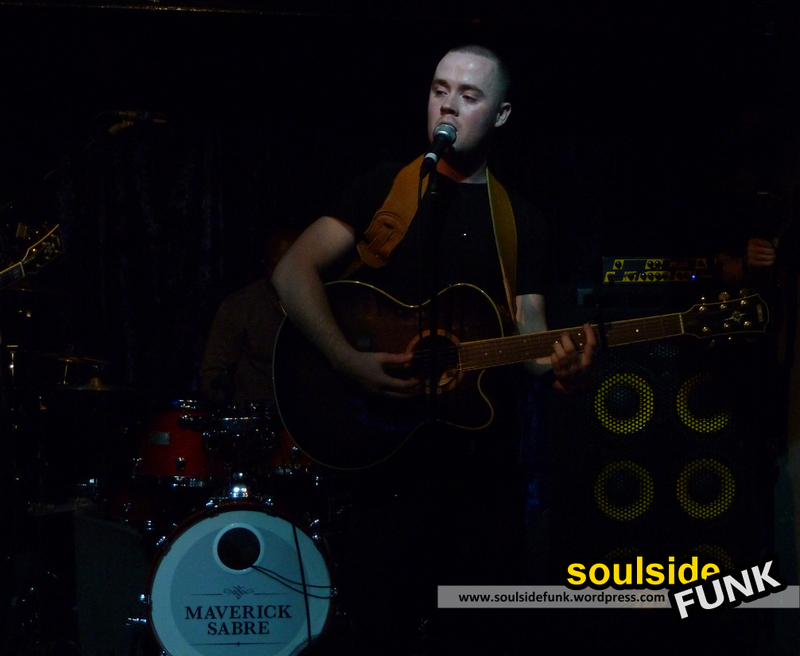 Maverick Sabre is a MUST SEE live. 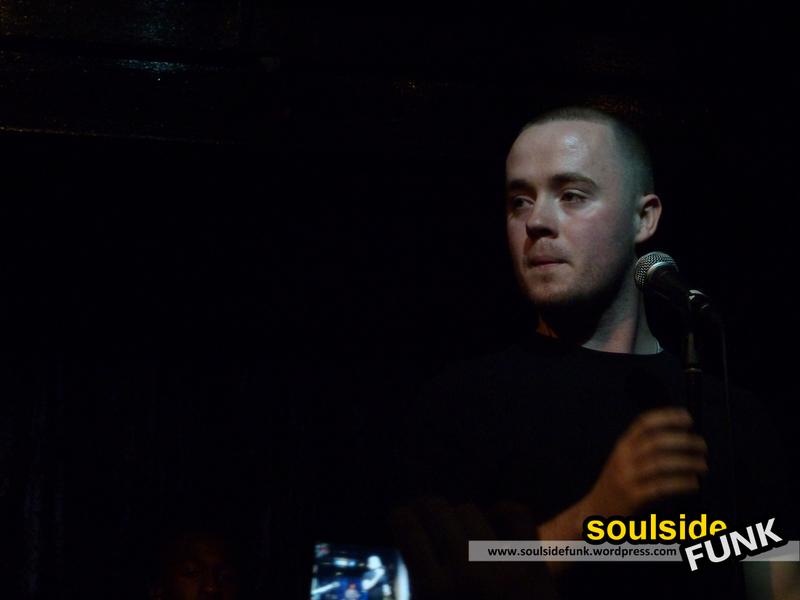 Posted in Gig Photos, Gig ReviewsTagged Concert, Concert Photos, Dubstep, Gig, Gig Review, In The Air, Jazz Cafe, Jungle, Live Music, London, Lost Words EP, Maverick Sabre, Music, Pictures, Reggae, WonderwallBookmark the permalink.